Friends! 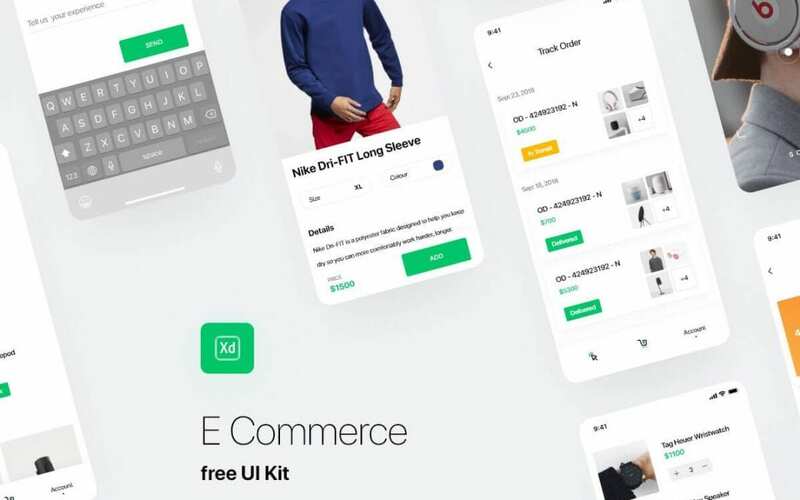 You’ve seen an amazing E-commerce UI kit App Design designed by Dumnoi Ikechukwu. 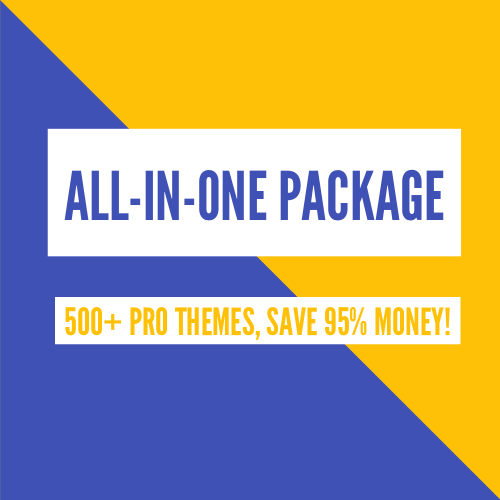 Get it with no hesitation and showcase your presentation in the best way! Hope you find it useful!